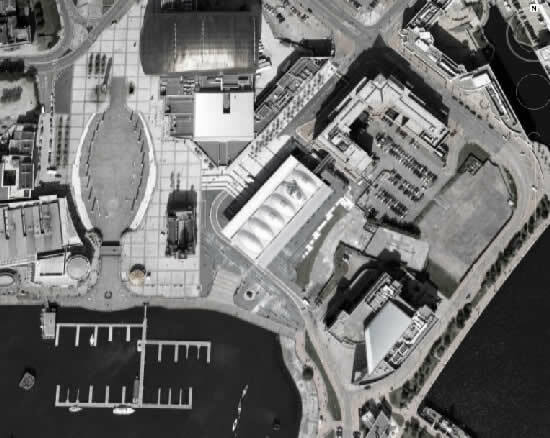 A Bad Night for Torchwood Three is an idea that has been kicking around in my mind since we first saw pictures of Roald Dahl Plas in pieces when the scene was filmed for Torchwood: Children of Earth. In other words, since August 2008. I have thought quite a lot about a story in which the Hub gets destroyed and at least some of the team are trapped. Of course, in Children of Earth, there were only three people in the Hub. My stories have a much bigger team. 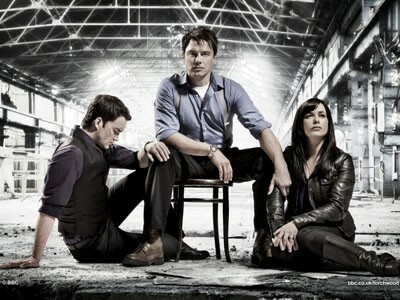 I have Jack, Gwen, Ianto, plus Alun, Martha and Beth. On top of those there is Ray who is regularly in the Hub and Michael in the cryogenic chamber, so a lot of souls involved down below the Plas. There is also Rhys, Garrett and Gray, as well as David and Connie to worry about Michael. 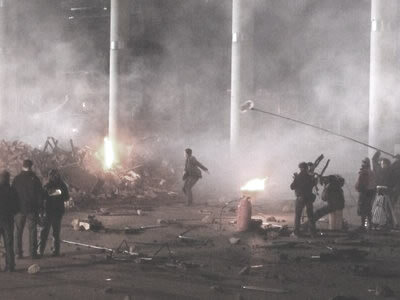 Torchwood can’t just blow up and nobody notice or care. At least not my Torchwood. 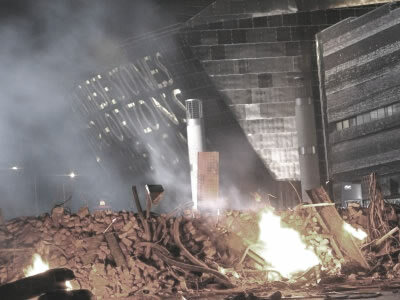 So, Jack is blown to bits which are scrambled up in the rubble of the Torchwood Hub. Gwen is trapped under his desk. Martha is trapped in the medical room with Ray and it’s a full moon. Ianto and Alun are down in the archive and all they have to do is find a way out. Beth, of course, was in the tourist office which is far enough away not to be affected. Meanwhile, there’s all the friends and relatives going spare up above. I thought about a sub plot where Garrett goes after the alien gang who attacked the Hub, but I really couldn’t work out how he could do that with the Hub down and no access to any details of Jack’s investigation. In the end I decided to leave it be. Meanwhile, the one thing I needed Garrett for was to absolutely, categorically deny this was a government conspiracy against Torchwood – as seen on Children of Earth. This was purely an alien with an issue. Not that I have any problems with Children of Earth as a phenomenal piece of television drama, of course. Let’s get that straight. I didn’t send any coffee to BBC Wales. But long before that broadcast my stories had gone a different way. Owen and Toshiko are in Glasgow running Torchwood Two. Ianto is married to Alun, Jack has Garrett and his kid brother. And there is a GOOD relationship with MI5, U.N.I.T. and the government. I just took things a different way. 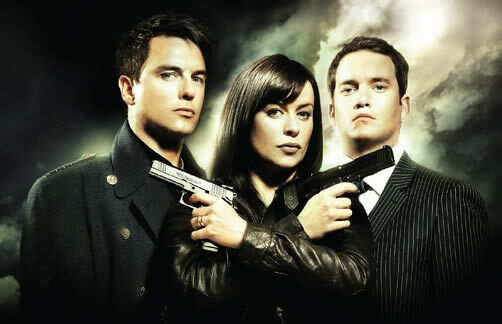 Many people who didn’t like Tosh, Owen and especially Ianto dying like these stories as an alternative universe and no way anyone was dying in this episode. It lacks the power of CofE, but it has a happier ending. One or two people have asked about McVitie, Beth’s little alien pet. I was going to mention that it was in her pocket when she ran out of the building. I might put that in some time if I do any editing. Meanwhile, assume that McVitie is ok, and Myfanwy the pterodactyl will be back when the Hub is rebuilt at the taxpayer’s expense. 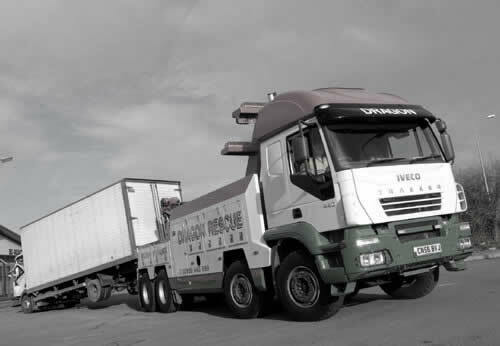 Dragon Rescue are the largest breakdown rescue company in South Wales. 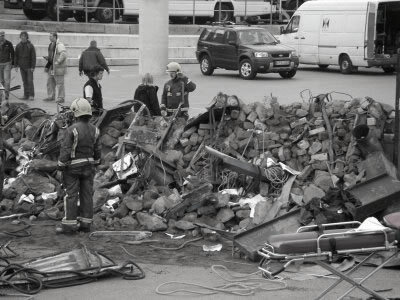 They were seen in the Meat episode of Torchwood, series two at the scene of the lorry crash. This isn't exactly their sort of thing, but they are the most ready source of heavy duty cranes in the area.